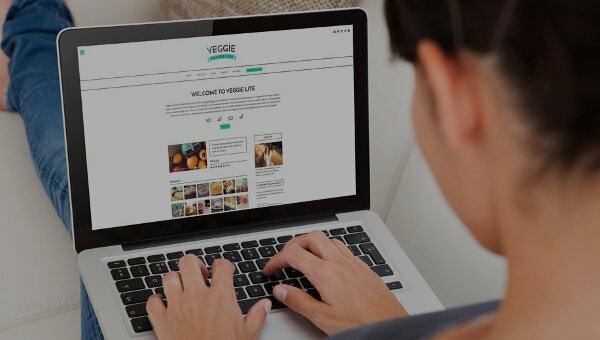 Are you looking for blog templates? Blogging is a new way of new media through which a person expresses. It is a popular method and have been adopted by millions of people. In fact, it is a trend which has been multiplied with the time. There are bloggers for anything and everything on the internet today like food, movies, designs, tattoos, hospitality, fashion, etc. 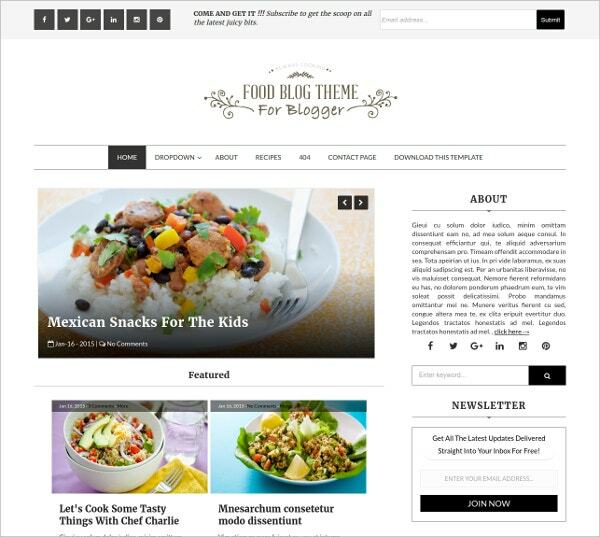 if you are looking for templates to enhance the look of your blog or make a new one. 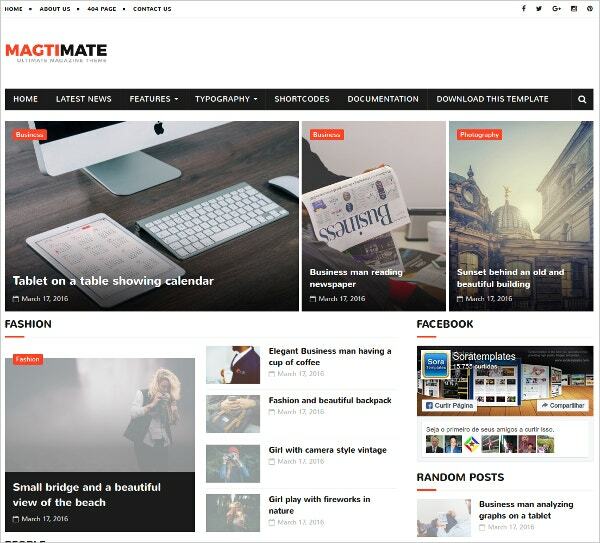 Here is the 15+ Beautiful Blogger Templates download for free. 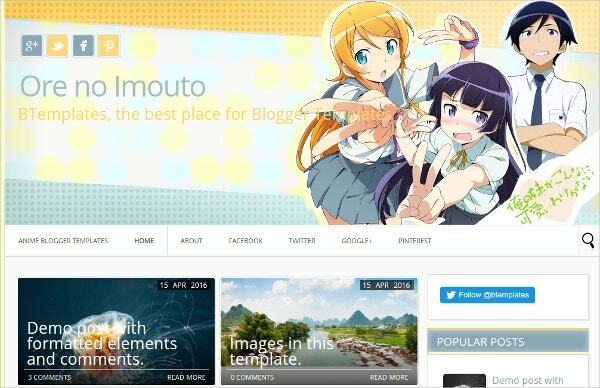 You can also see Blogger Mobile Templates. 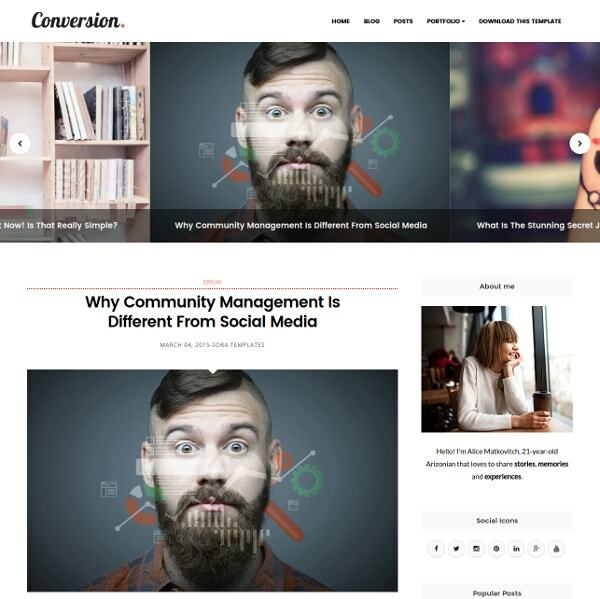 Conversion Free Blogger Template is a good platform to build the blogs. 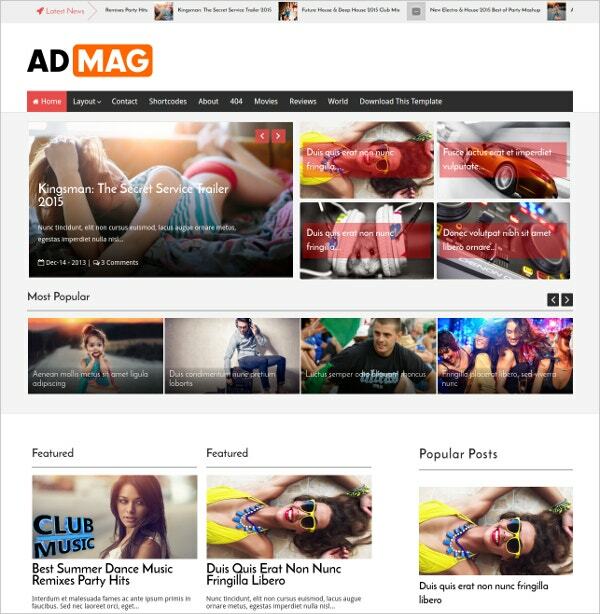 Through this, you can build gadget, magazines, creative and all another sort of blogs. It has got personal pages and drops down menu. It is loaded with features like 3 column footer, 2 column etc. make an excellent b;log with this template. 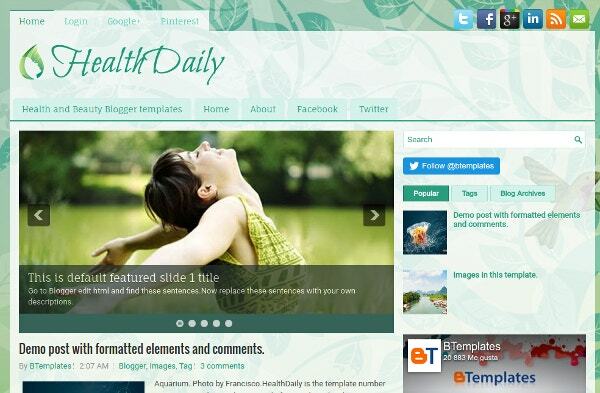 HealthDaily Blogger Templates is best suited for the health related websites. It is easy to edit and make changes. Direct changes can be made using the URLs. it is adopted from the WordPress and has got 2 columns, sidebars, responsive designs, bookmark icons from social media etc. 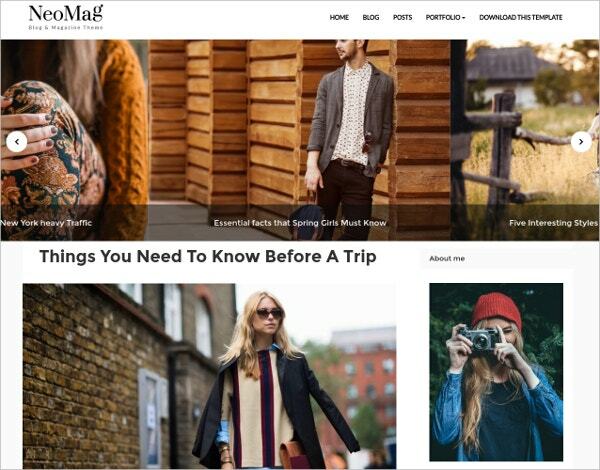 This multi-purpose blog template can be adapted to the blogs dealing with business, beauty, fashion etc. 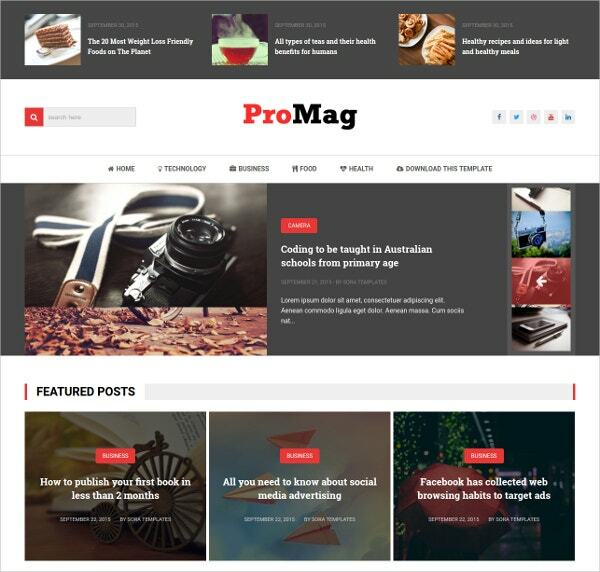 Blogger Template ProMag is content based template. It makes the blog look awesome with the minimal and elegant theme. The blog can be customised and it is SEO-centric. It is loaded with features like drop down menu, fast loading, mobile friendly, browser compatibility, responsive, clean layout etc. click on the link to download this multi purpose template. 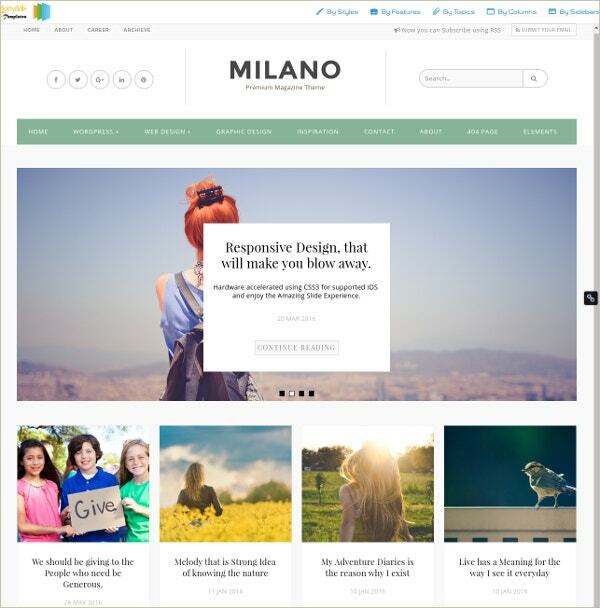 Milano Blogger Template has a flat design best suited for business portfolio blogs, personal blogs and magazine blogs. The best thing about this blog is that it can relay Instagram images, portfolio and all other types of pictures. It is an SEO friendly template with the 2 columns, sidebars etc. click to download this beautiful template. TopGames Best Free Blogger Template is a multi-purpose template with 3 columns, 3d effect, background patterns, footer columns, responsive and lot other features. This template is best suited to news, kids and games. It has good options to choose colors. It is adapted from the WordPress, click on the link to download this file. 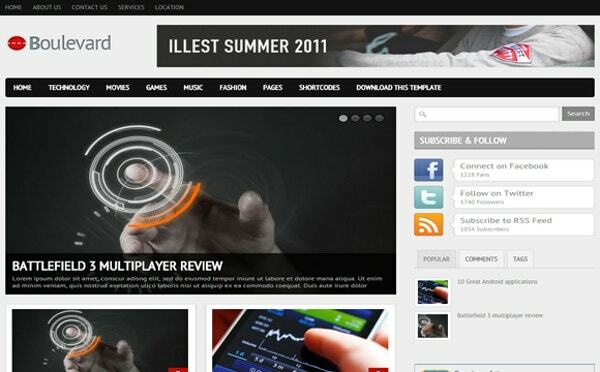 CoolBaby Fashion Blogger Templates is a stylish template which can be applied to any type of blogs. It has got the visual appeal to showcase the content. The template is adaptable, multipurpose and creative with easy functionality. Download this unique CoolBaby Fashion Blogger Templates by clicking on the link below. 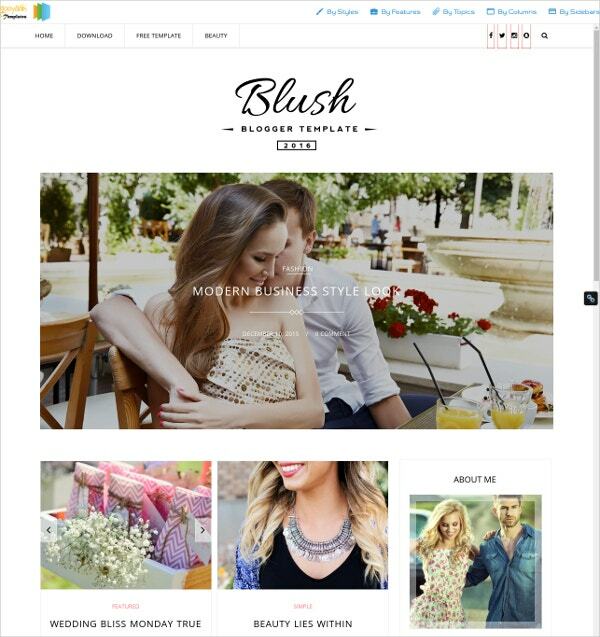 Here is the another Blush Multipurpose Blogger Template which has four blog layout. It has got the simple grid, full grid and classic grid. It can be integrated to Instagram and all type of other pictures can be put on this template. 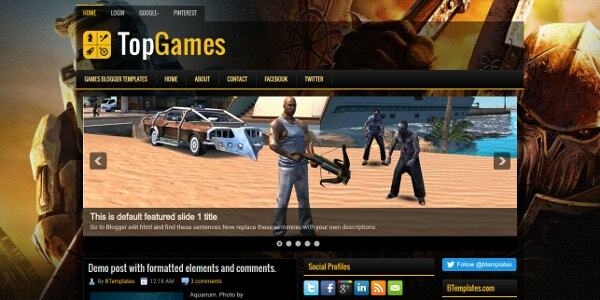 It is a responsive template which is responsive, free premium, drop down menu etc. Frau Blogger Template is a beautiful template which has got the feminine look which looks cute and loaded with features like sidebars, 2 column, responsive, footer, background patterns etc. Aren’t these templates simply mind blowing. 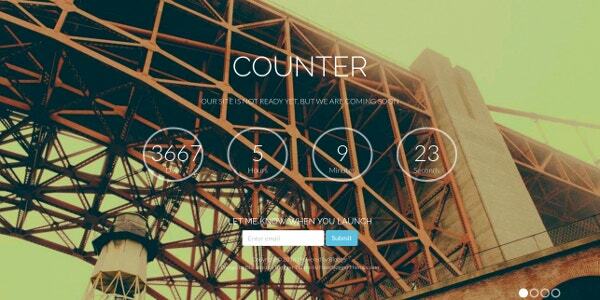 These were the 15+ Beautiful Blogger Templates download for free. These templates can be applied on your blog with an ease. They can enhance the look of your blog and make your traffic go high on your blog. Choose the best of the design and spread your creativity. Happy blogging!